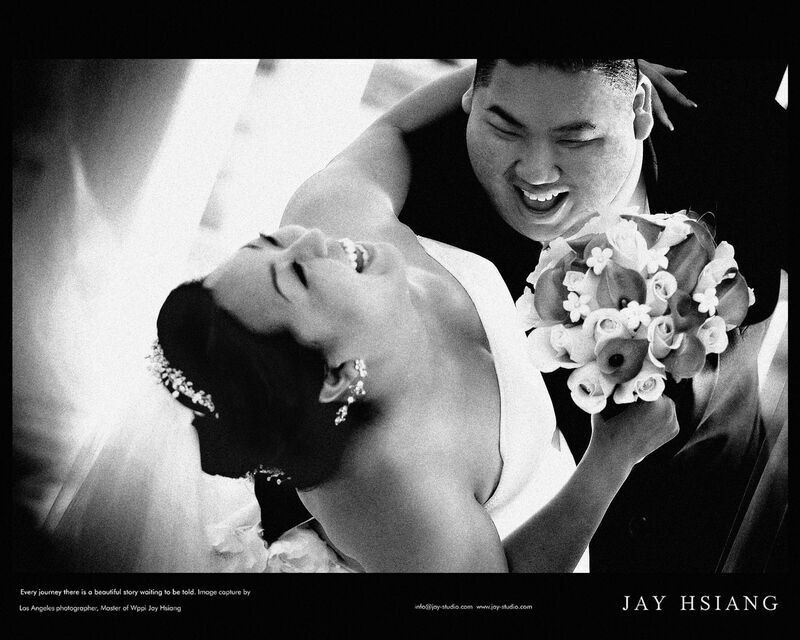 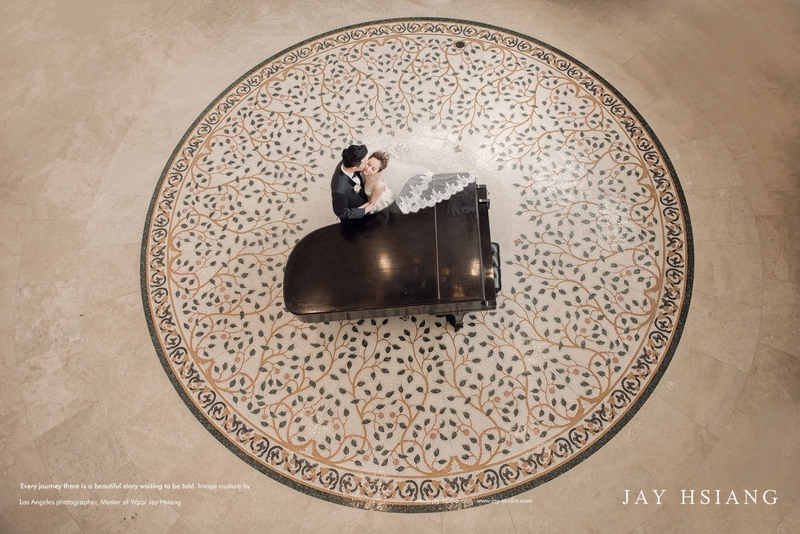 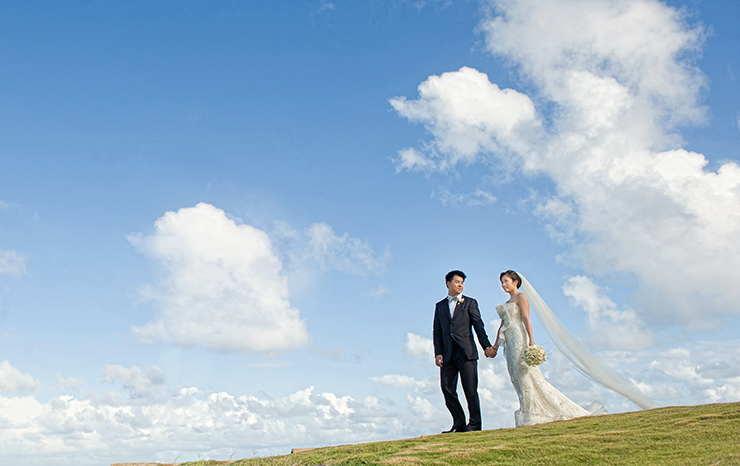 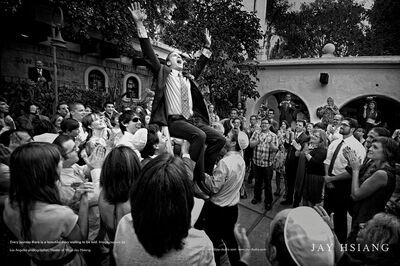 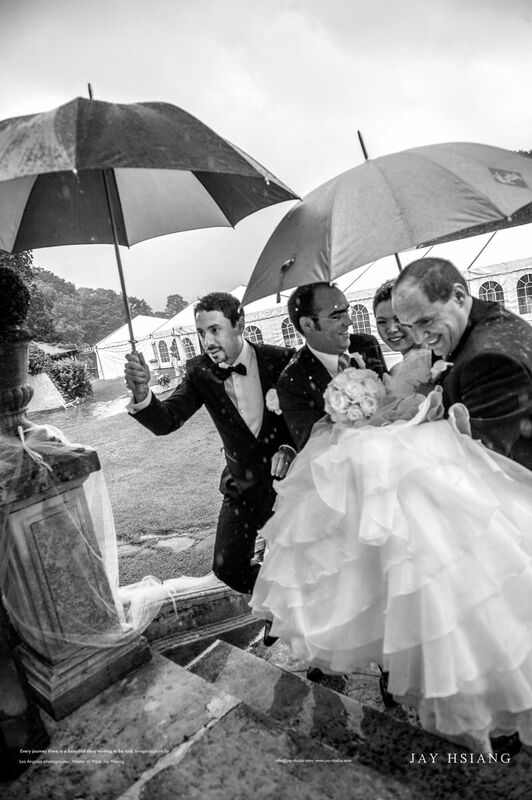 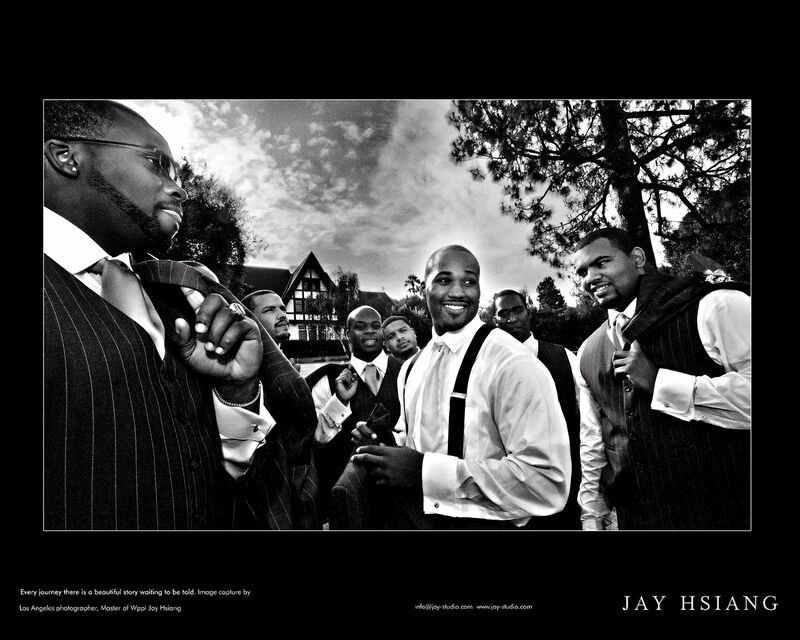 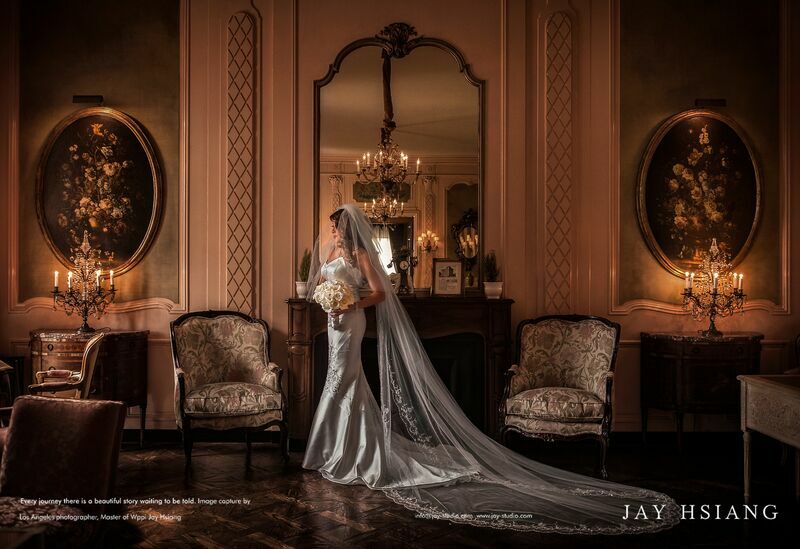 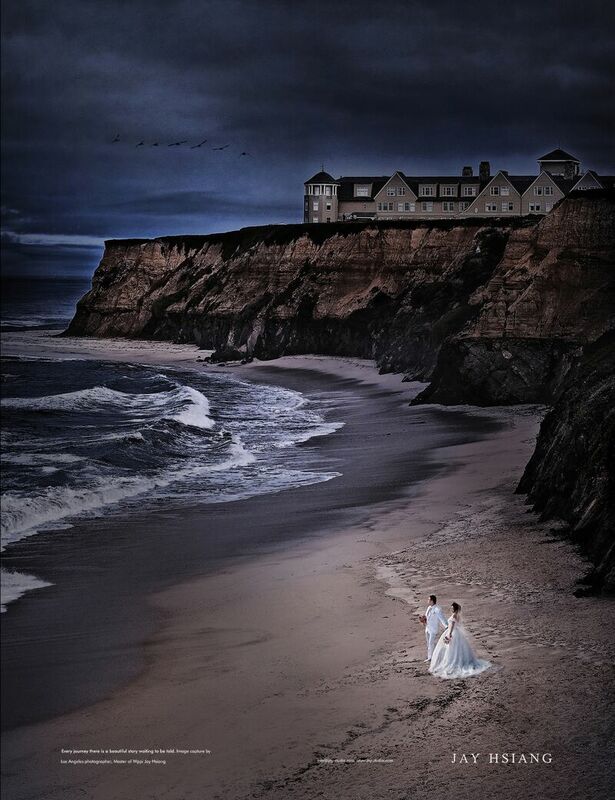 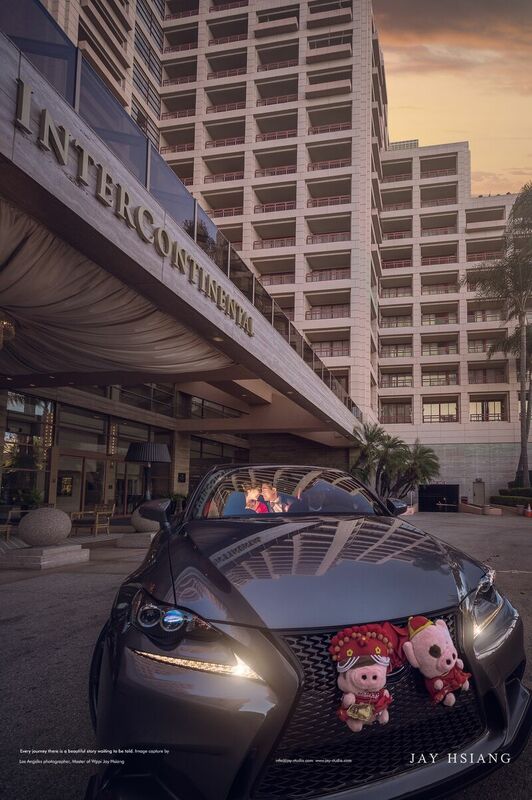 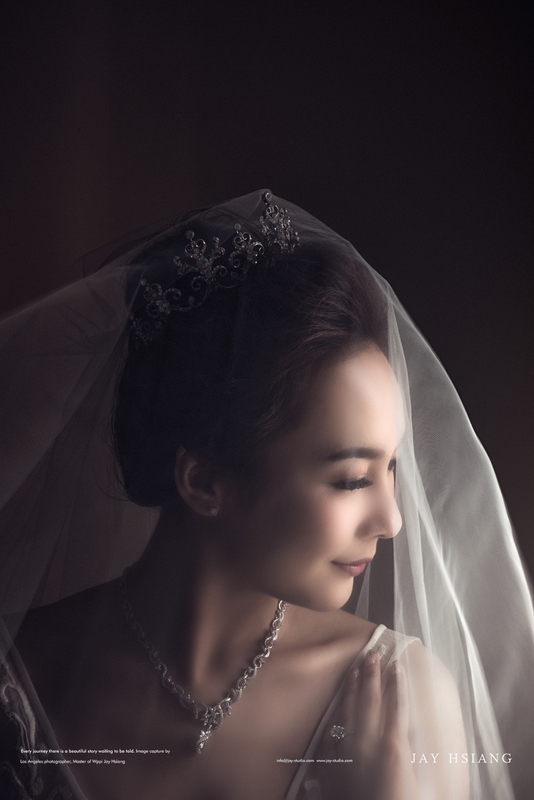 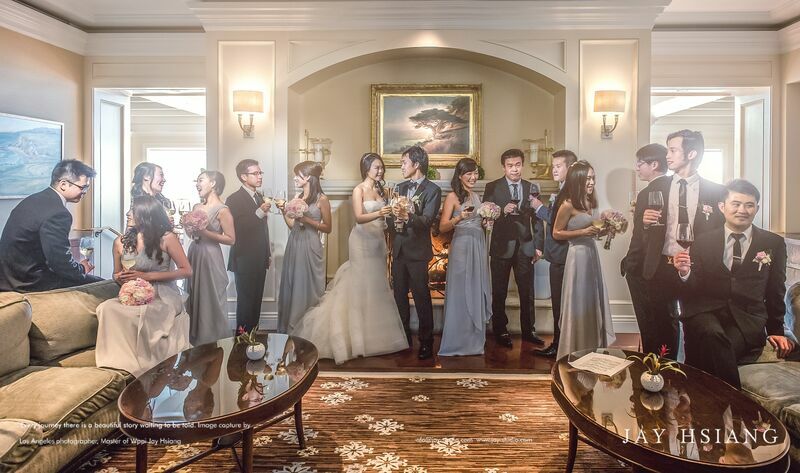 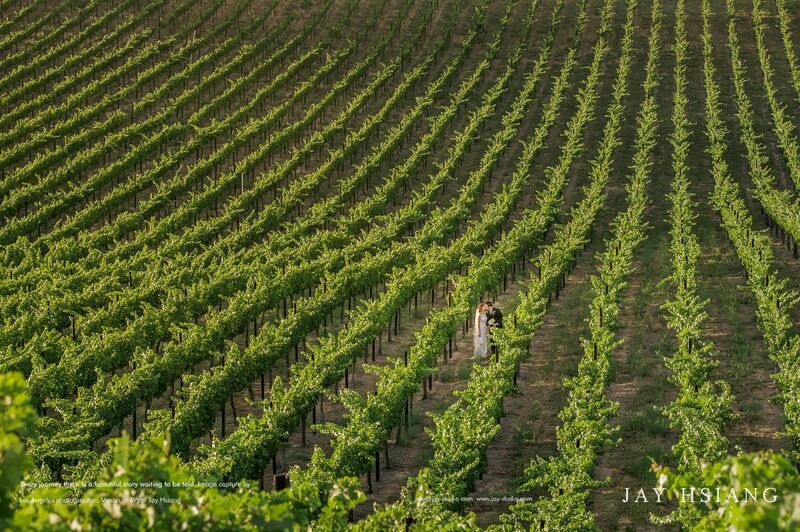 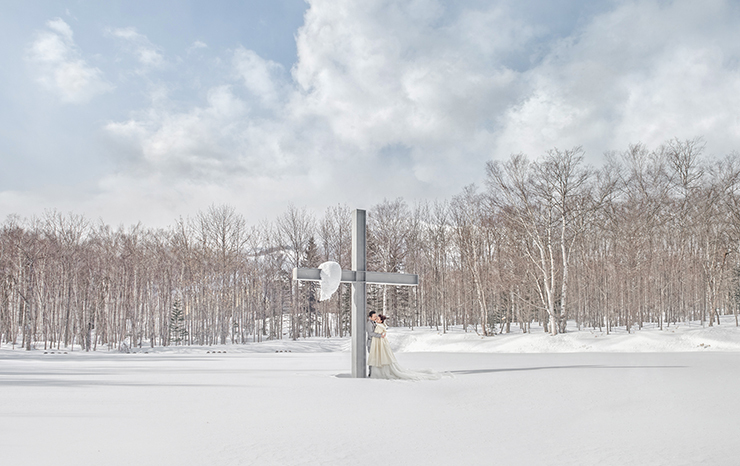 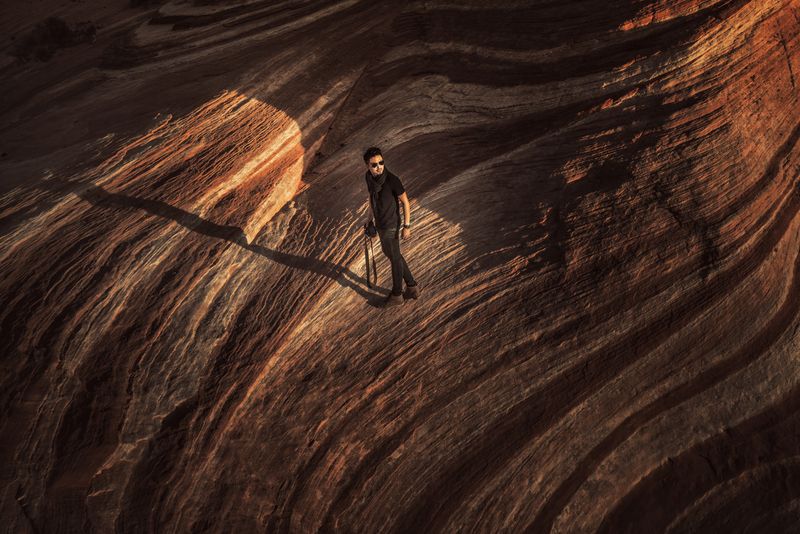 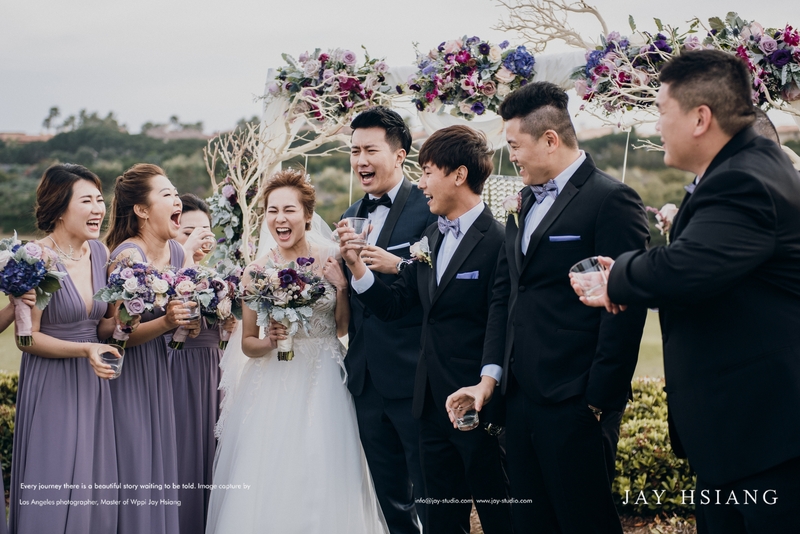 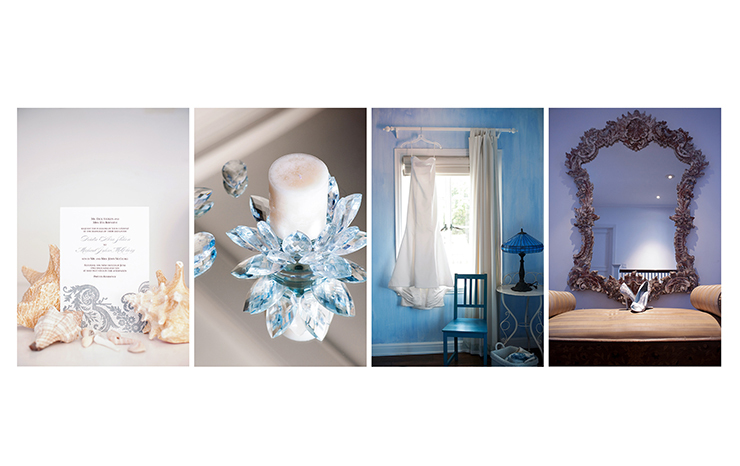 About The Photographer Jay Hsiang is a destination wedding photographer based in Los Angeles. He has been on the field for more than 14 years, photographs engagement, pre-wedding, and wedding day photography. 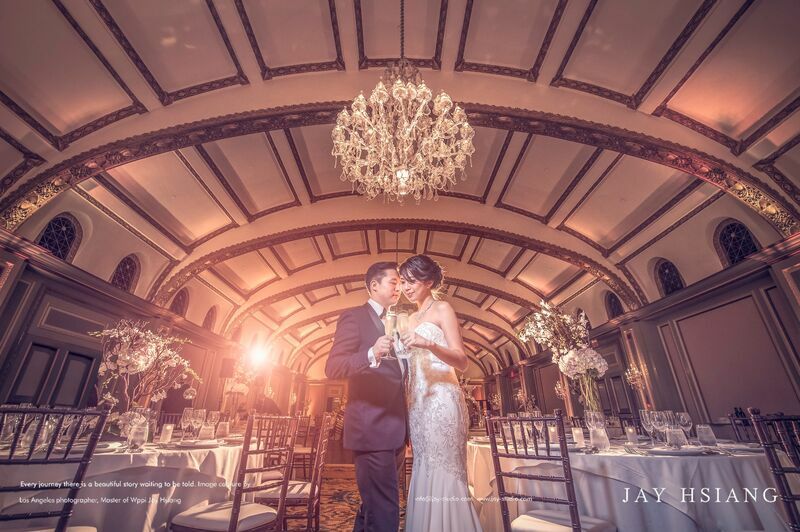 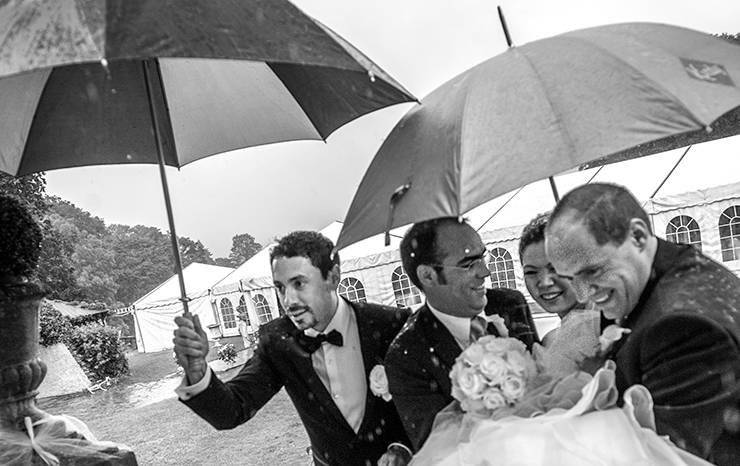 As a professional wedding photographer, Jay is passionate about his craft, he captures and creates the emotion images that show the joy of love and the heart-stirring moments. 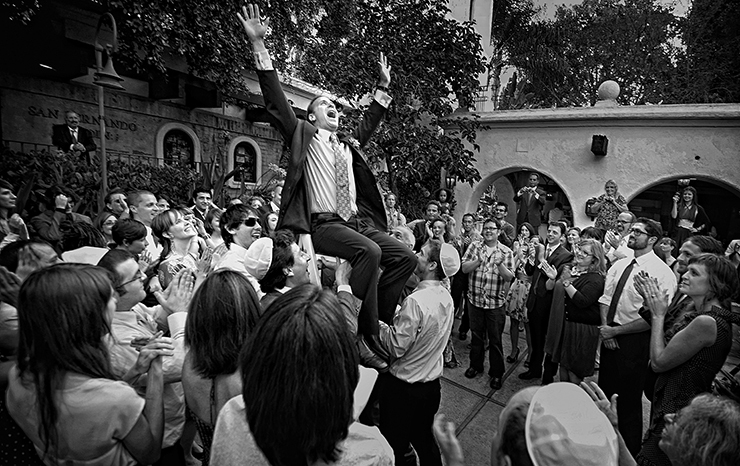 He has many different ways of approaches to wedding photography. 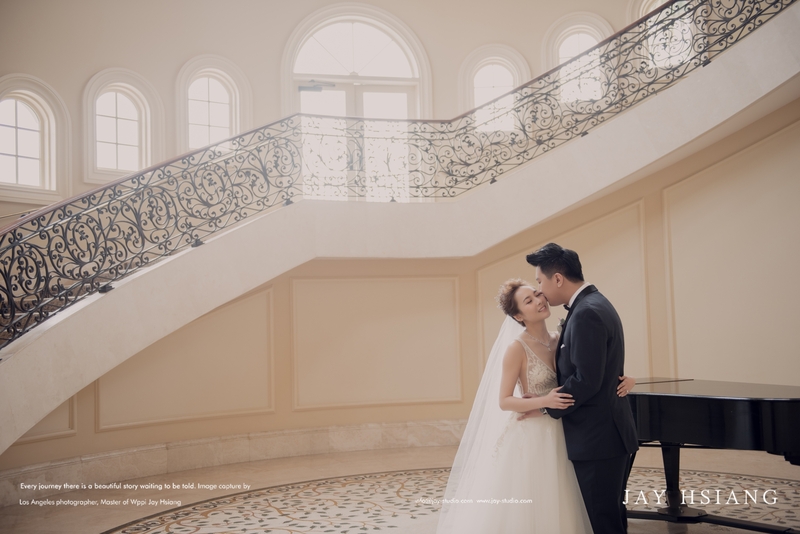 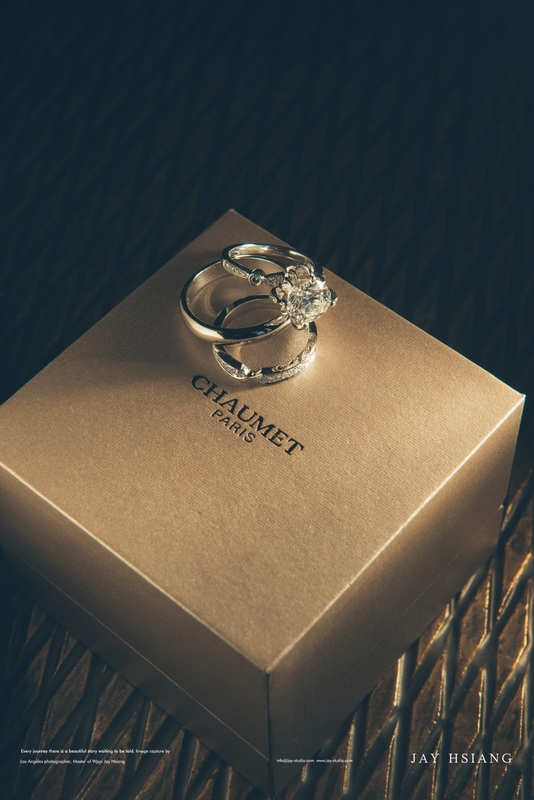 With his unique, artistic, and sensibilities skills, he can capture the beauty of the wedding couples and the moments between them in an extraordinary way. 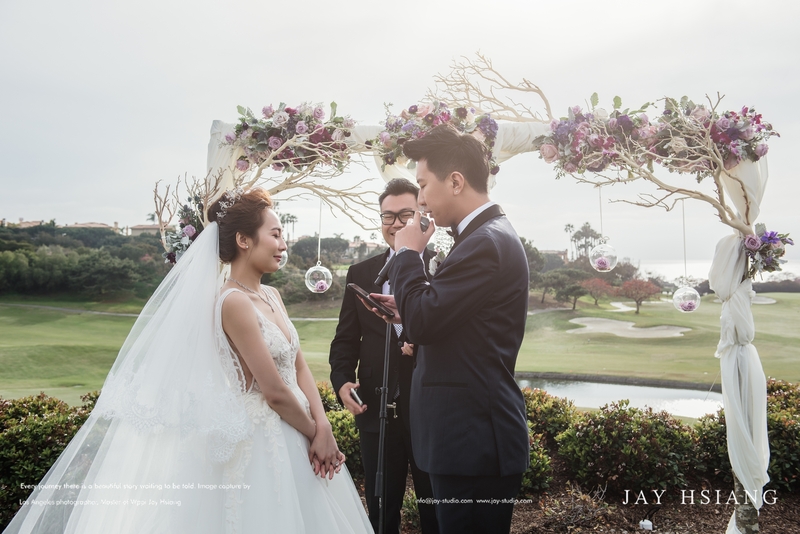 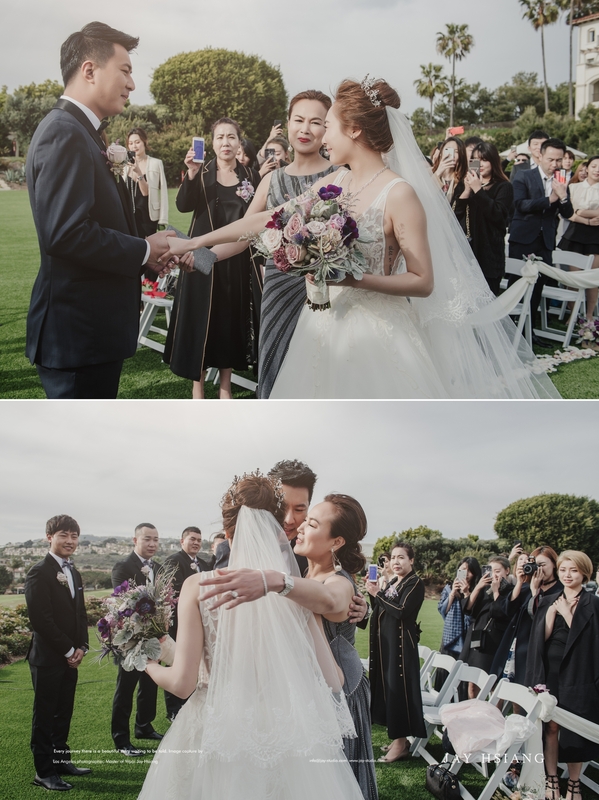 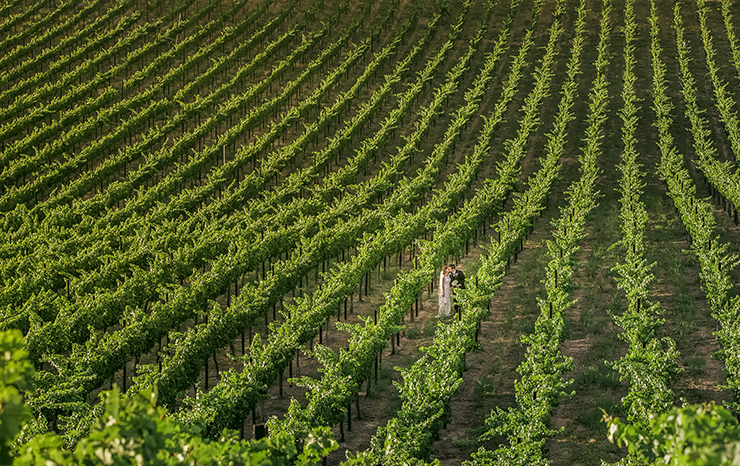 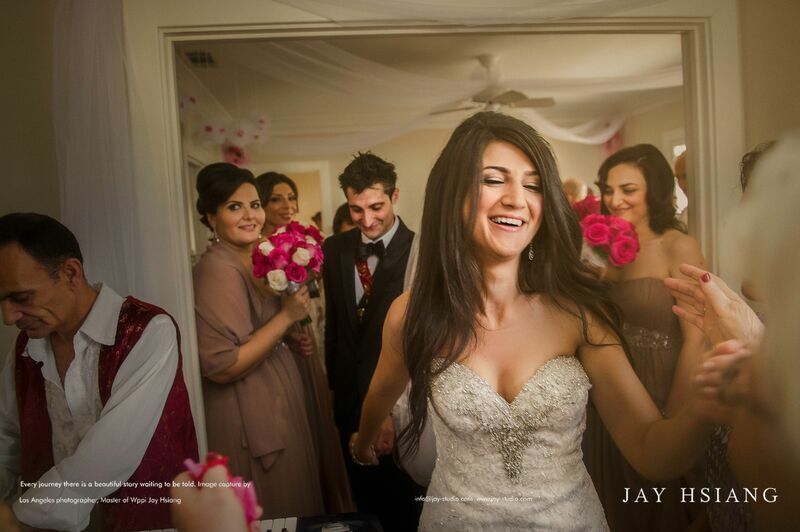 Jay also pays close attention to each and every details and storytelling elements of every wedding couple, being in the right place and time to the wedding day, always captures the genuine and timeless memories of each couple. 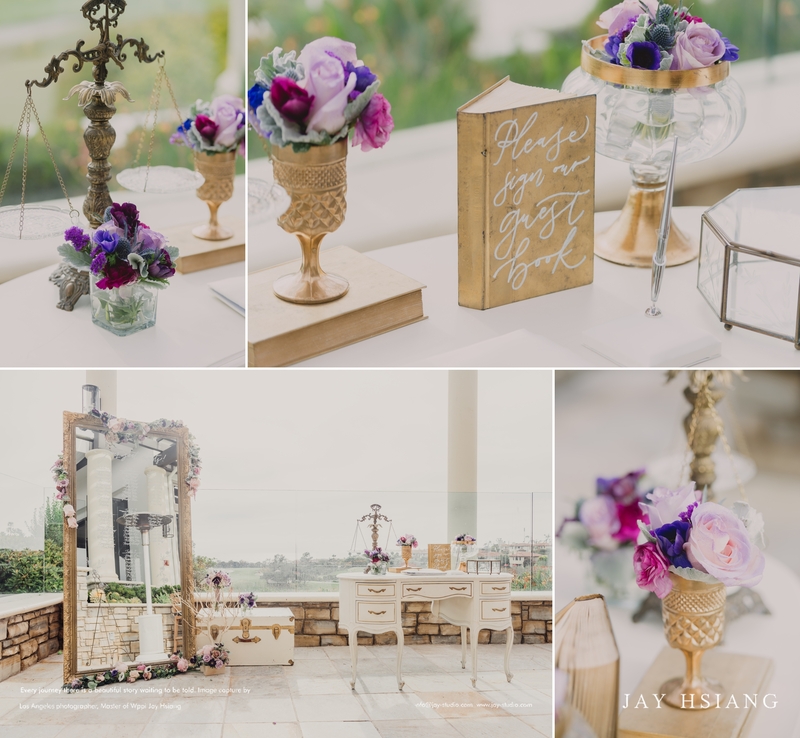 Jay's work has published on many wedding magazine, website and wedding blogs including Grace Ormonde Wedding Style, Destination Wedding & Honeymoons, Ceremony, Your Wedding Day, Bride & Bloom magazine, beyond | beyond wedding blog, whimsical wonderland wedding, etc. 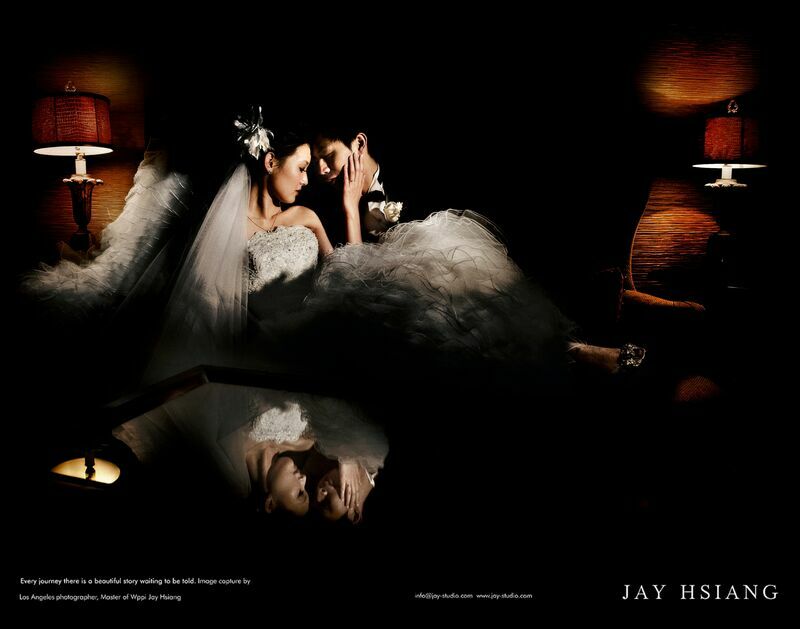 He won more than 32 AOE in award WPPI, The 2nd place in bridal category ISPWP and a gold award from SWPP UK. 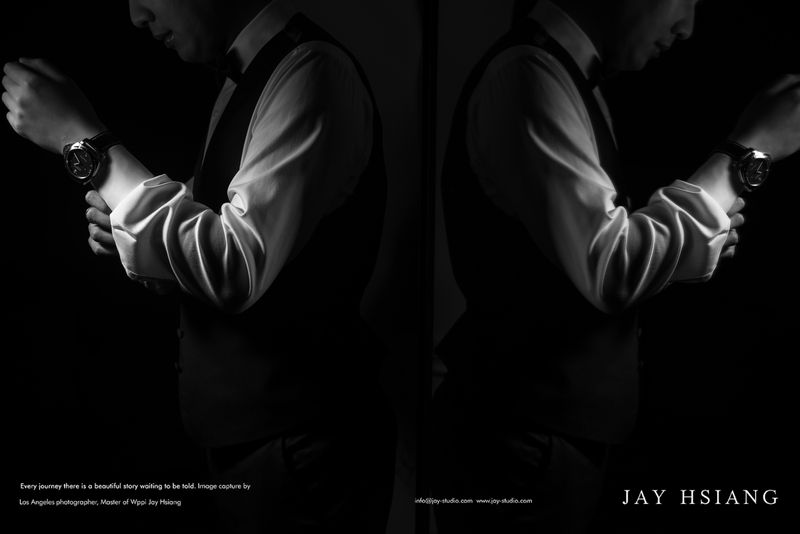 Jay has recently named Master of WPPI in 2016.